Saks Fifth Avenue - S. M. Wilson & Co. Saks Fifth Avenue - S. M. Wilson & Co. 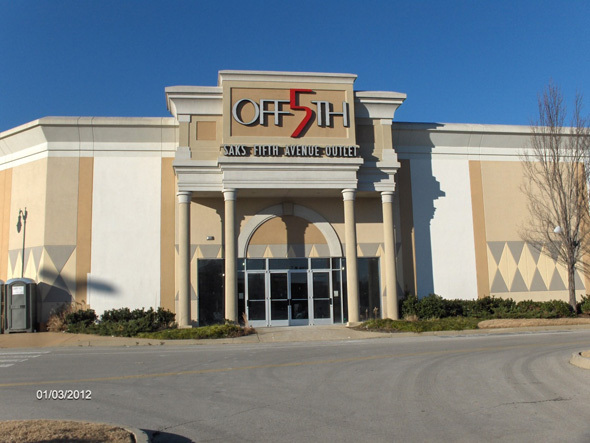 In May 2010, the Opry Mills Shopping Center was severely damaged after a historic flood wreaked havoc on the City of Nashville. The new Saks Avenue OFF 5th is a replacement store for the one lost in the 2010 flood. The 27,500 SF store features an open air loft-like environment and features a layout that offers maximized efficiency and flexibility, enabling easy change. The space will be bright, uncluttered with no hard aisles. All fixtures are on casters, ensuring easy movement and all hardware are interchangeable between fixtures. In March 2012, S. M. Wilson constructed a second store for the retailer. The Syracuse, New York store is 24,000 SF and is located in the Carousel Center mall. The project had many challenges including strict LEED requirements. S. M. Wilson recently completed construction on a third store for the retailer at a new Premium Outlet Mall in Chesterfield, Missouri.